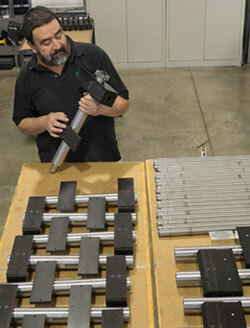 Did you know Horizon Systems Machining provides assembly services? After machining a customer's parts, we can assemble those parts to build the customer's final assembly. Optionally, we can drop-ship directly to your customer. To learn more about Horizon's assembly services, contact us today.